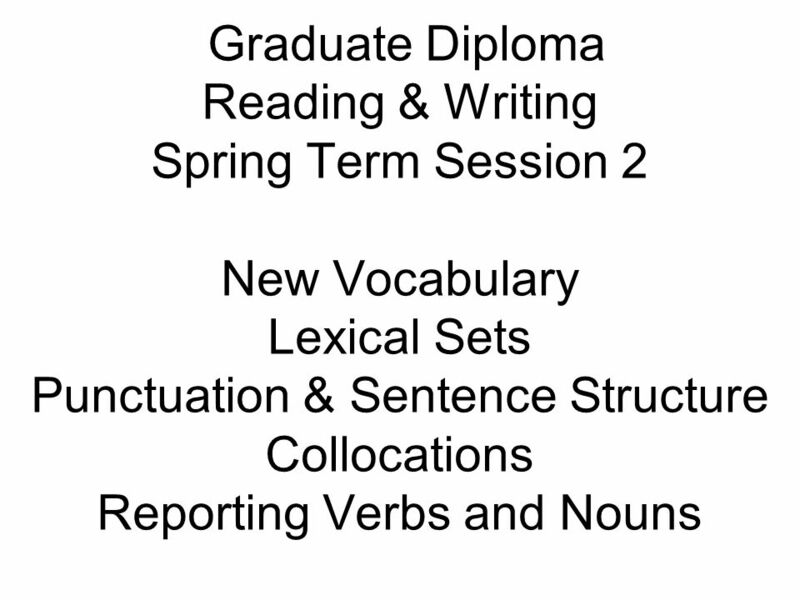 Graduate Diploma Reading & Writing Spring Term Session 2 New Vocabulary Lexical Sets Punctuation & Sentence Structure Collocations Reporting Verbs and. 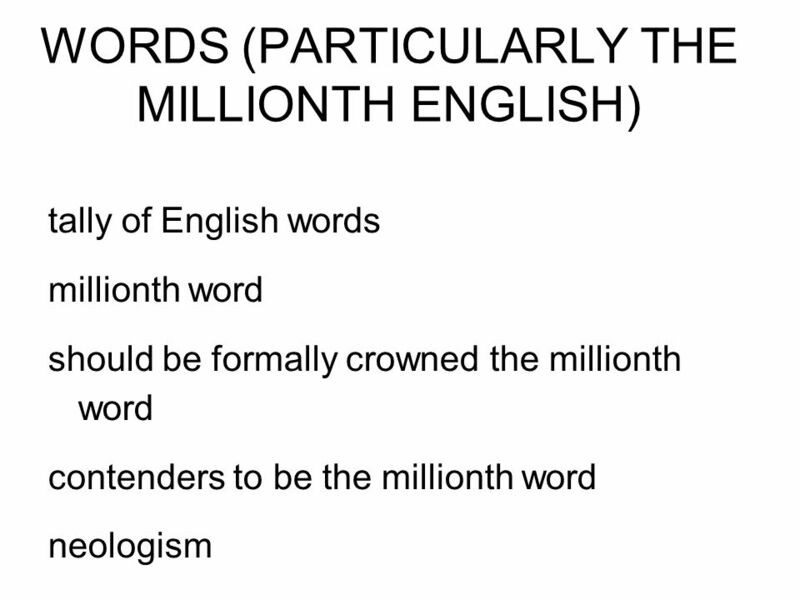 5 'Web 2.0' declared millionth word in English language Neologism created every 98 minutes, says language monitor – which admits tally of English words an estimate. It could have been "coddies", "chengguan", "slumdog" or even "fundoo". "Jai Ho!" would have been fun. Even "noob" wouldn't have been that bad. But when a group of US wordsmiths in Texas claimed today that the millionth word in the English language was Web 2.0, there must have been a collective sigh of disappointment among those lexicographers who hadn't already declared the idea preposterous. 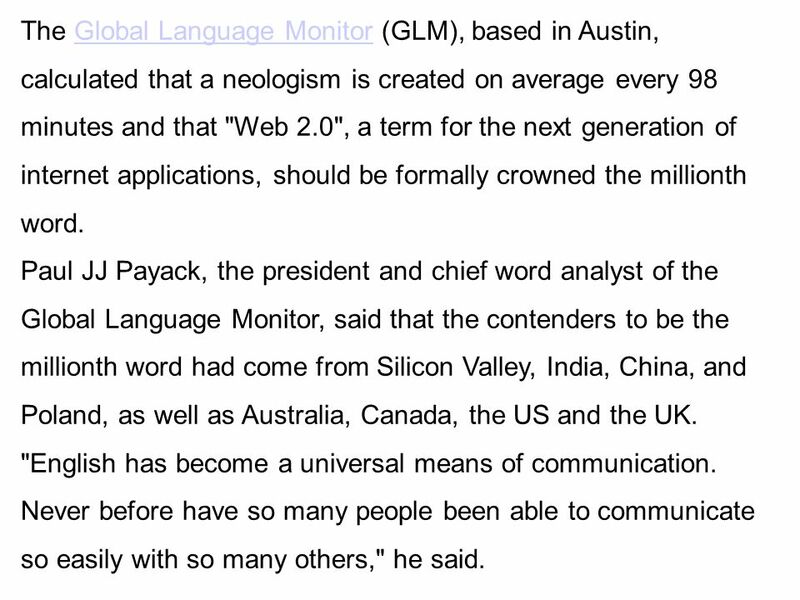 6 The Global Language Monitor (GLM), based in Austin, calculated that a neologism is created on average every 98 minutes and that "Web 2.0", a term for the next generation of internet applications, should be formally crowned the millionth word.Global Language Monitor Paul JJ Payack, the president and chief word analyst of the Global Language Monitor, said that the contenders to be the millionth word had come from Silicon Valley, India, China, and Poland, as well as Australia, Canada, the US and the UK. "English has become a universal means of communication. Never before have so many people been able to communicate so easily with so many others," he said. 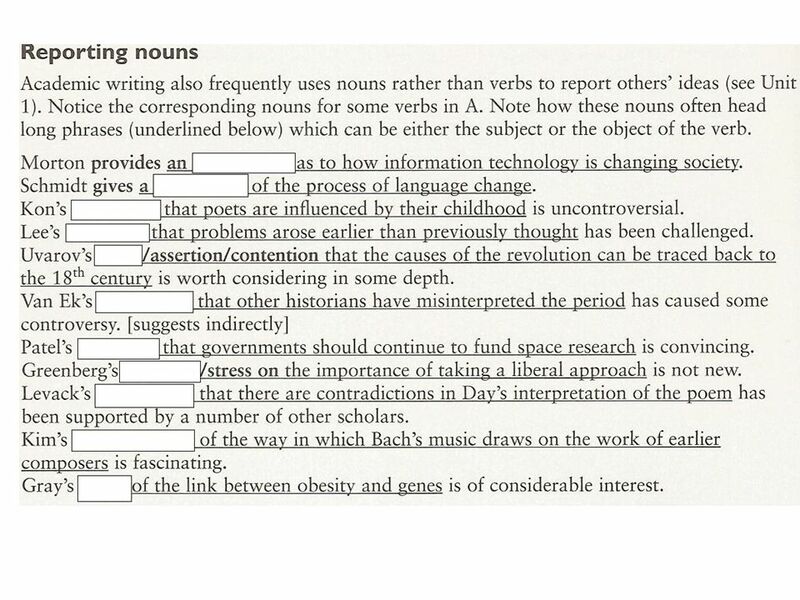 15 'Web 2.0' declared millionth word in English language Neologism created every 98 minutes, says language monitor – which admits tally of English words an estimate. It could have been "coddies", "chengguan", "slumdog" or even "fundoo". "Jai Ho!" would have been fun. Even "noob" wouldn't have been that bad. But when a group of US wordsmiths in Texas claimed today that the millionth word in the English language was Web 2.0, there must have been a collective sigh of disappointment among those lexicographers who hadn't already declared the idea preposterous. 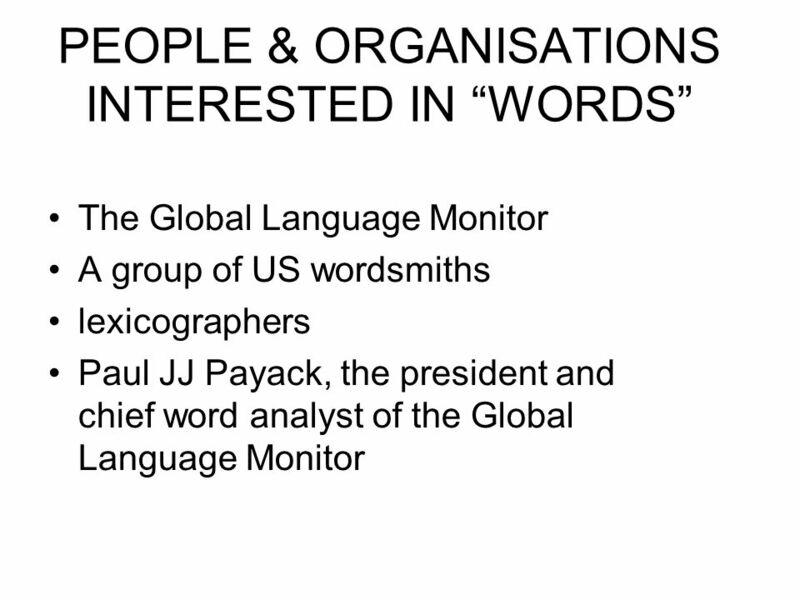 17 The Global Language Monitor (GLM), based in Austin, calculated that a neologism is created on average every 98 minutes and that "Web 2.0", a term for the next generation of internet applications, should be formally crowned the millionth word.Global Language Monitor Paul JJ Payack, the president and chief word analyst of the Global Language Monitor, said that the contenders to be the millionth word had come from Silicon Valley, India, China, and Poland, as well as Australia, Canada, the US and the UK. "English has become a universal means of communication. Never before have so many people been able to communicate so easily with so many others," he said. 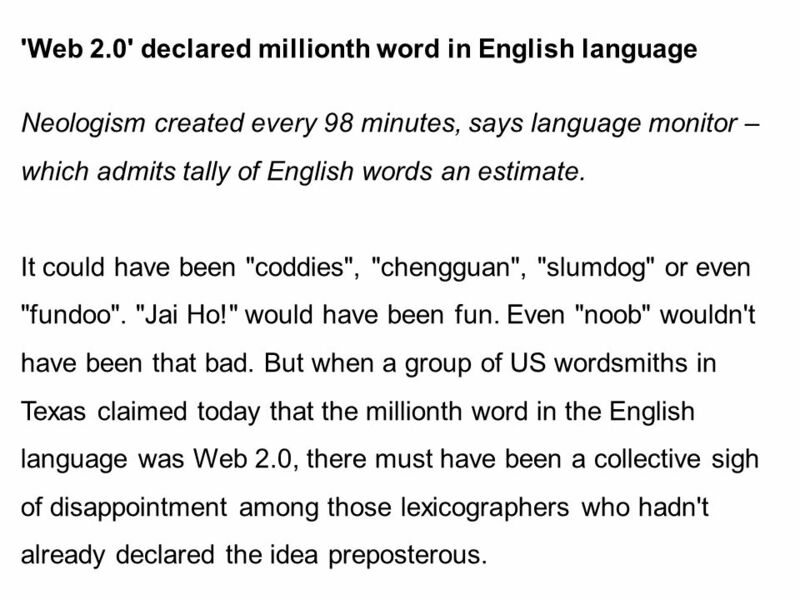 19 'Web 2.0' declared millionth word in English language Neologism created every 98 minutes, says language monitor – which admits tally of English words an estimate. 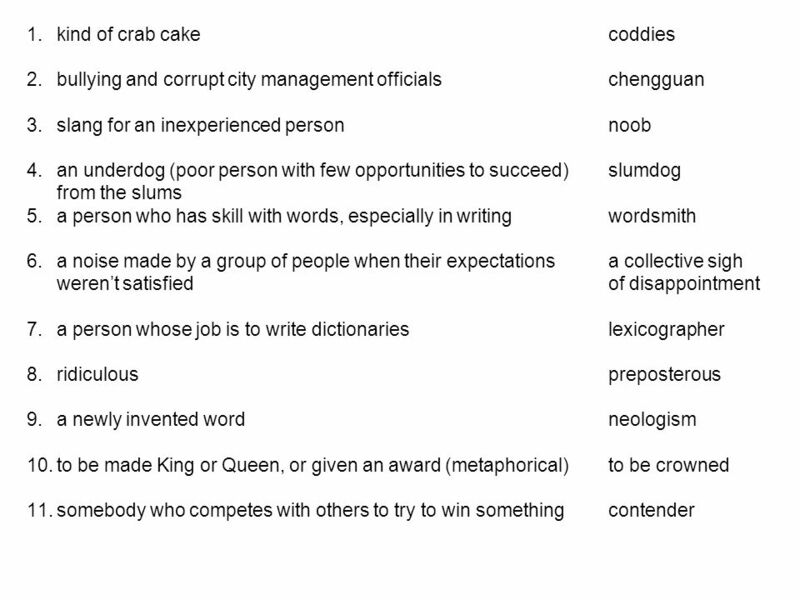 It could have been "coddies", "chengguan", "slumdog" or even "fundoo". "Jai Ho!" would have been fun. Even "noob" wouldn't have been that bad. 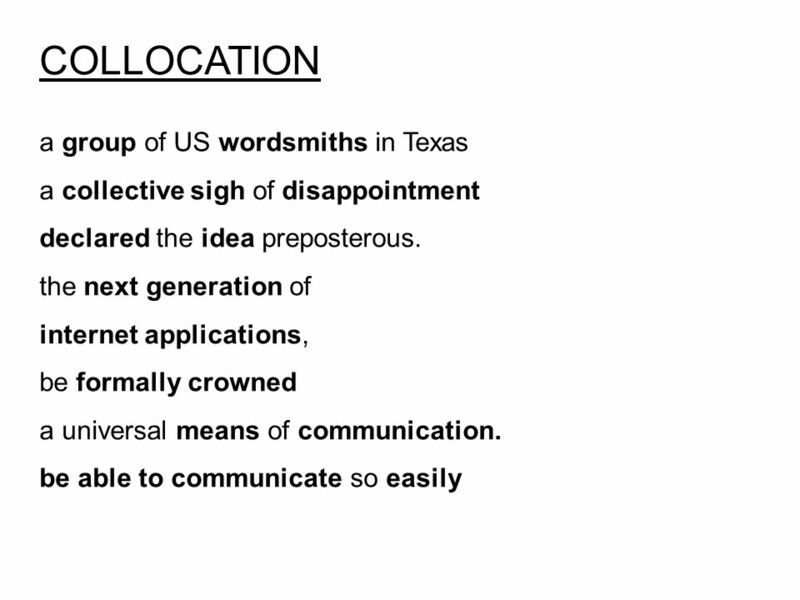 But when a group of US wordsmiths in Texas claimed today that the millionth word in the English language was Web 2.0, there must have been a collective sigh of disappointment among those lexicographers who hadn't already declared the idea preposterous. 20 The Global Language Monitor (GLM), based in Austin, calculated that a neologism is created on average every 98 minutes and that "Web 2.0", a term for the next generation of internet applications, should be formally crowned the millionth word.Global Language Monitor Paul JJ Payack, the president and chief word analyst of the Global Language Monitor, said that the contenders to be the millionth word had come from Silicon Valley, India, China, and Poland, as well as Australia, Canada, the US and the UK. "English has become a universal means of communication. Never before have so many people been able to communicate so easily with so many others," he said. 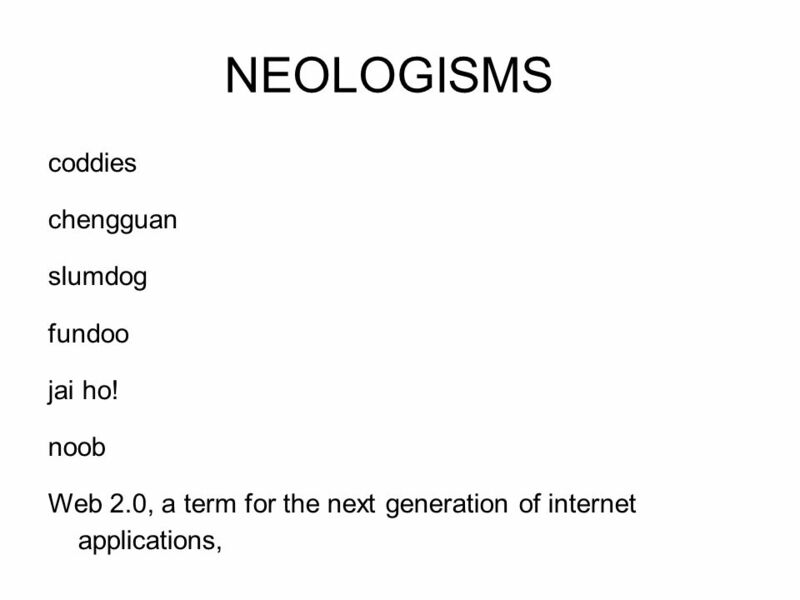 22 'Web 2.0' declared millionth word in English language Neologism created every 98 minutes, says language monitor – which admits tally of English words an estimate. 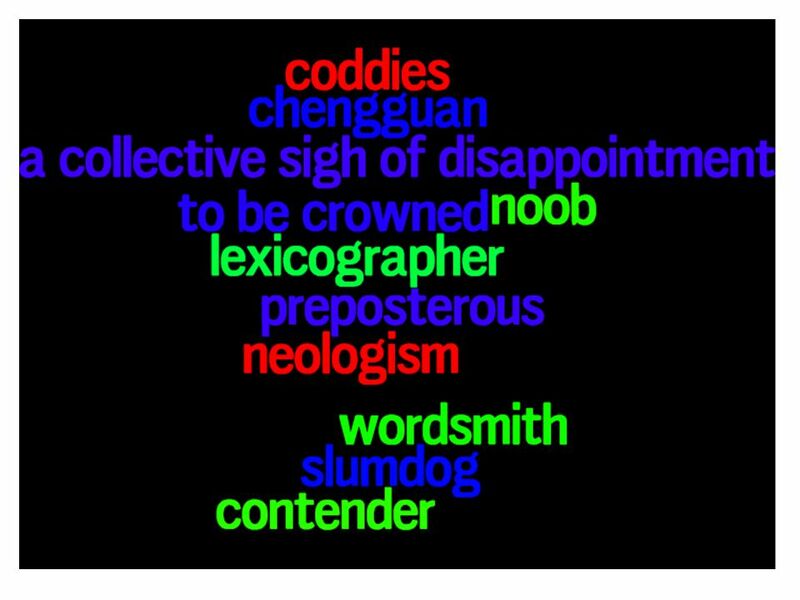 It could have been "coddies", "chengguan", "slumdog" or even "fundoo". "Jai Ho!" would have been fun. Even "noob" wouldn't have been that bad. 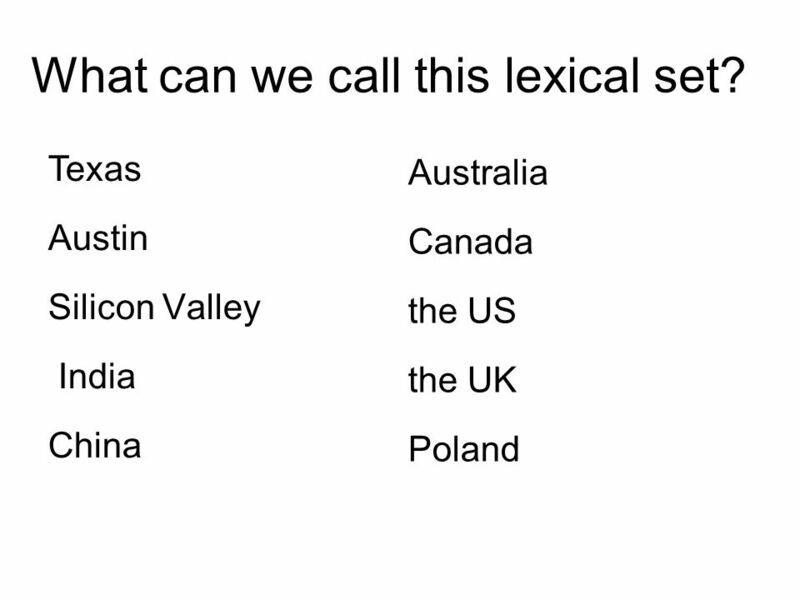 But when a ________ of US wordsmiths in Texas claimed today that the millionth word in the ________ language was Web 2.0, there must have been a collective ________ of disappointment among those lexicographers who hadn't already declared the ________ preposterous. 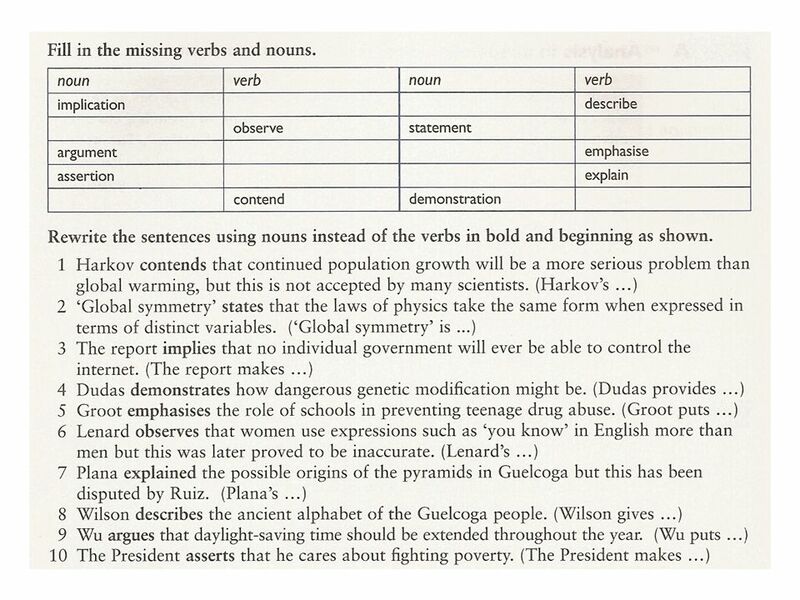 23 The Global Language Monitor (GLM), based in Austin, calculated that a neologism is created ________ average every 98 minutes and that "Web 2.0", a term for the ________ generation of internet ________, should be ________ crowned the millionth word.Global Language Monitor Paul JJ Payack, the president and chief word analyst of the Global Language Monitor, said that the contenders to be the millionth word had come ________ Silicon Valley, India, China, and Poland, as well as Australia, Canada, the US and the UK. "English has become a universal ________ of communication. Never before have so many people been able to communicate so ________ with so many others," he said. 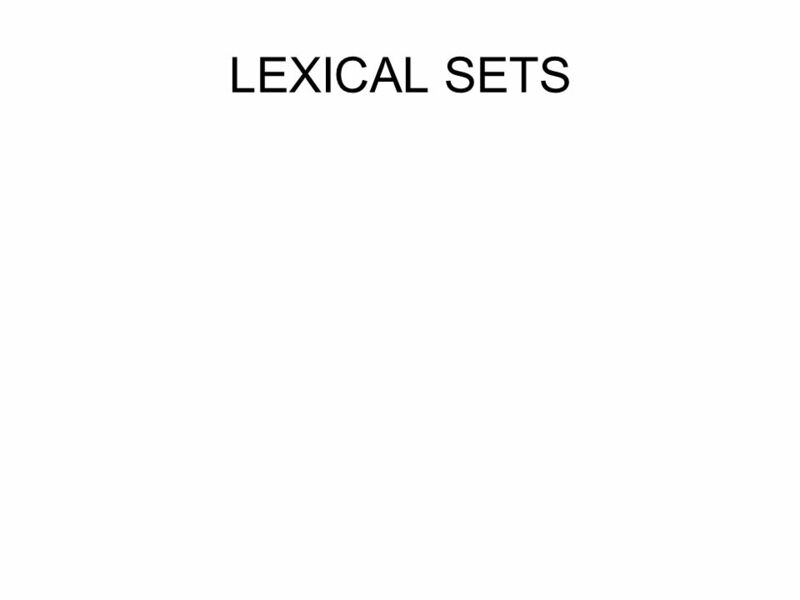 Download ppt "Graduate Diploma Reading & Writing Spring Term Session 2 New Vocabulary Lexical Sets Punctuation & Sentence Structure Collocations Reporting Verbs and." Graduate Diploma Reading & Writing Session 8 Language Issues Self-study techniques Verbs of Reference. Business English (Introduction). What is Business English? 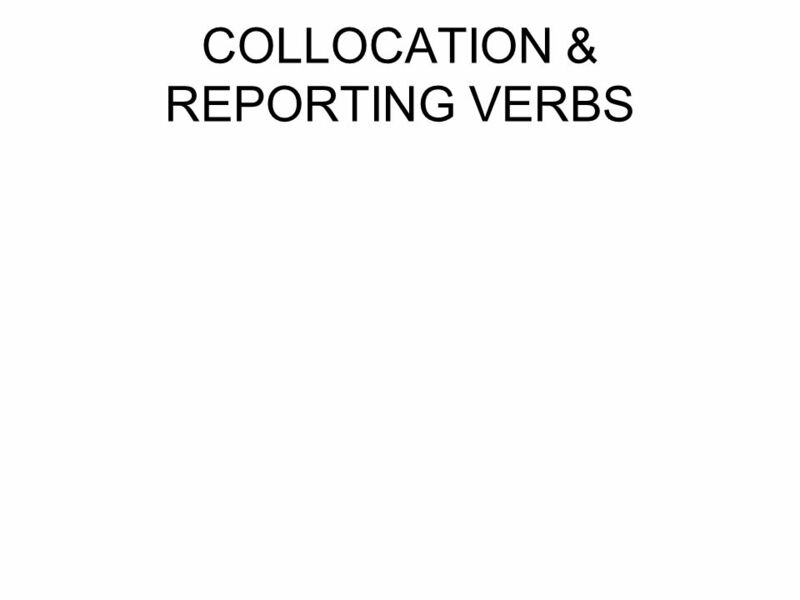 - Language for business situations - English in business usage, especially the styles and. 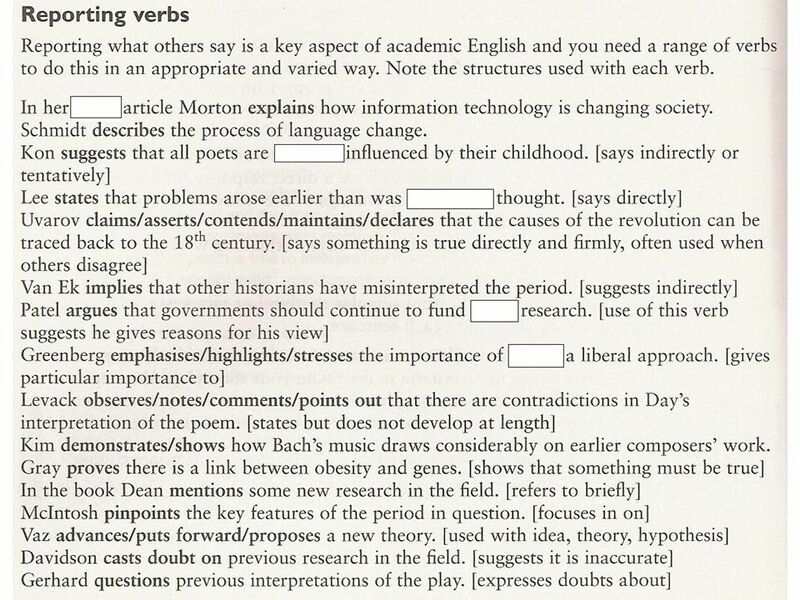 Descriptive Writing Lesson Objectives:1 Explore ways to make writing descriptive. 2 Be able to write descriptively. 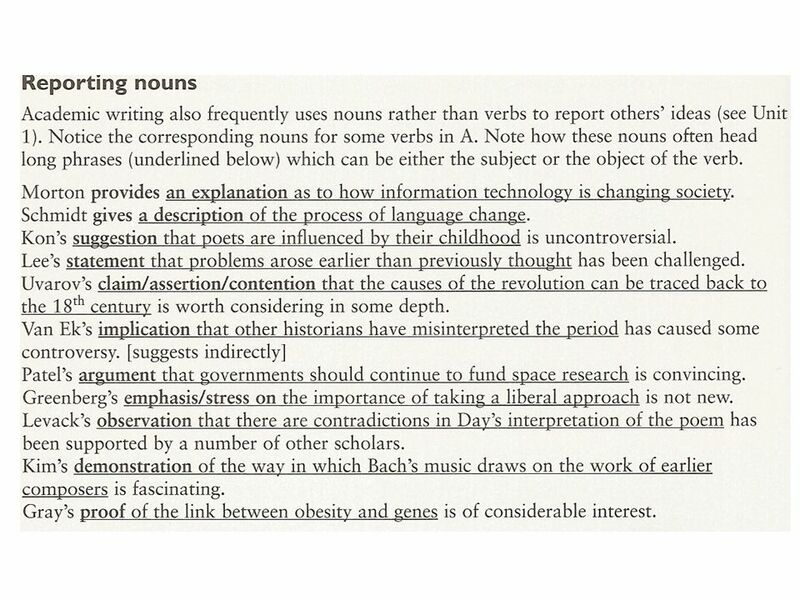 Key words: Noun phrase Verb Vocabulary. English Week 2012 Principal’s Sharing Learning English Effectively. Teaching Vocabulary Motivating and effective Ways of Teaching Vocabulary Concepts and Activities for learning and teaching vocabulary with joy By Marisa. 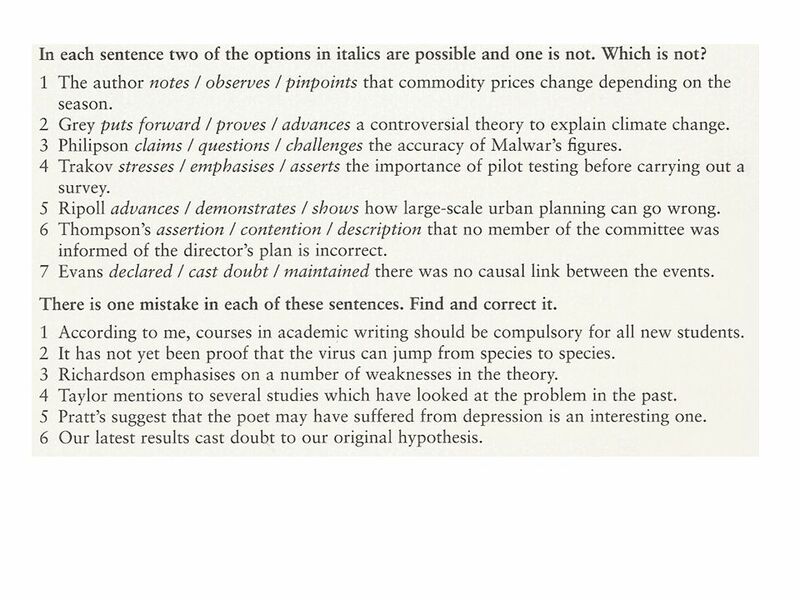 Writing a Formal Essay Composition. Is About…  Knowing how to communicate effectively. 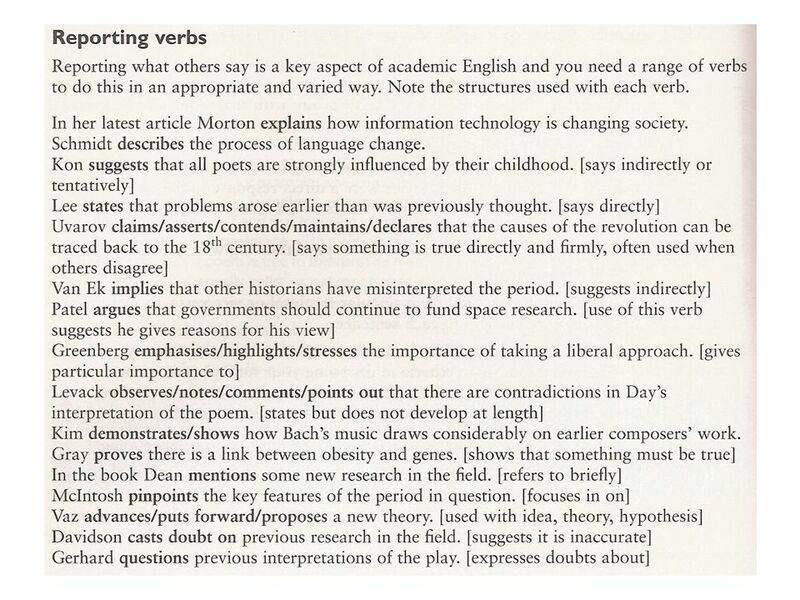  Understanding what instructors expect in a formal essay. 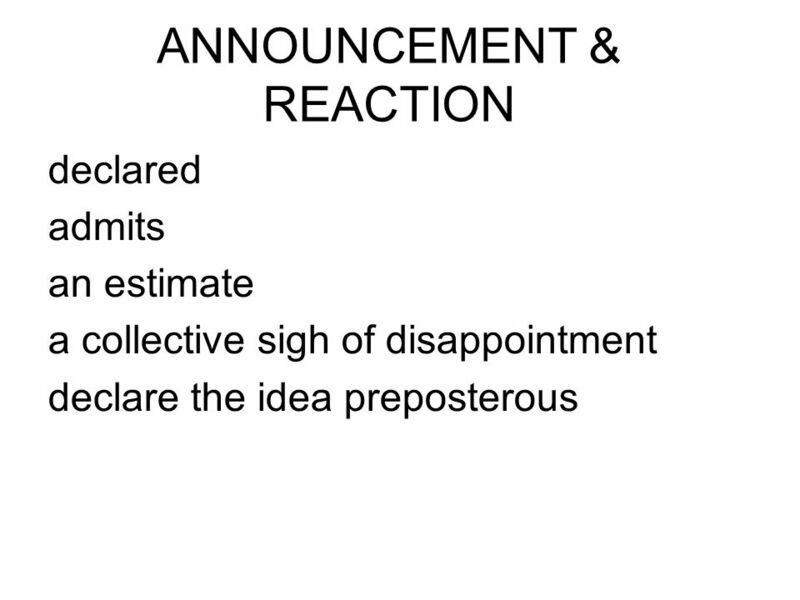 The Practical Part by: Mr. Amr Samir The Points To Be Discussed 1- Difficulties and solutions in writing reports. 2- Why teach writing ? 3- What. Creating your UCAS Personal Statement. بسم الله الرحمن الرحيم 1. الملتقى العلمي الأول لقسم اللغة الانجليزية C OMMON C HALLENGES F ACING E NGLISH L EARNERS.